Tap Center for dim mode menu. 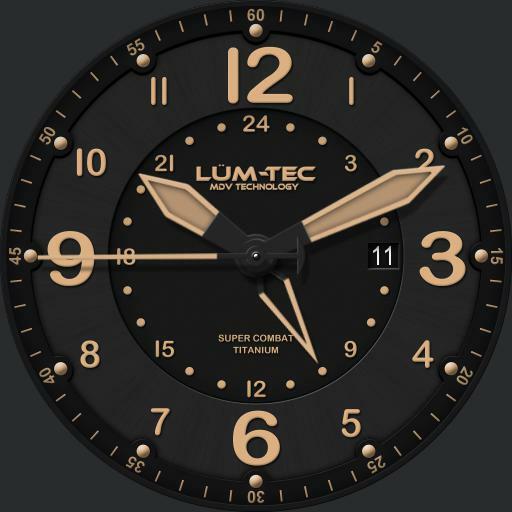 Tap color txt to cycle Green or Blue lume. Tap mode text to cycle modes Normal, Always On, Auto Always and Off. Tap X to close. Seconds hand shows battery level on dim.